Every room we added to the design of the Brunel building increased the cost of the building, so we wanted to make sure that all the rooms we built would be well utilised. 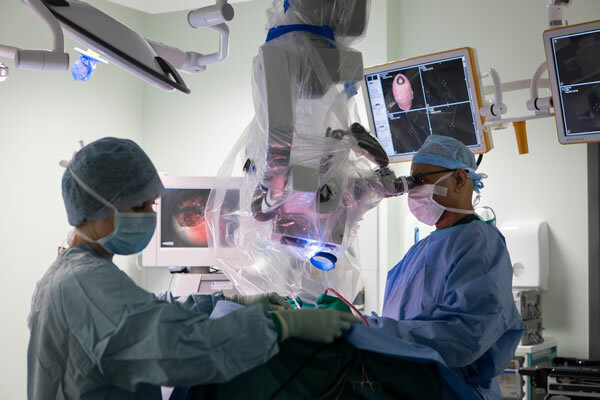 Traditional Anaesthetic rooms are used for about 5% to 10% of the day and hospitals in most countries in the world don’t have anaesthetic rooms. So, we decided to build our theatres without anaesthetic rooms. Then we looked at admissions wards and recovery areas. Admission wards are very busy first thing in the morning when patients arrive and recovery areas are very busy later in the day when patients have had their surgery. Both areas have times in the day when they are very quiet. So why not combine those areas so that we have one department which is used throughout the day? In the Brunel building there are 10 theatres on Level 2 and 14 theatres on Level 3, all have natural light ( 11 directly and 13 borrowed across a corridor). Each theatre suite has a set of single patient rooms called medirooms which are right next to the theatres. On average, there are 3 medirooms per theatre. We used computer modelling to test the timetable for the new theatres to ensure we always have enough medirooms available. Medirooms have the same equipment as traditional recovery bays. 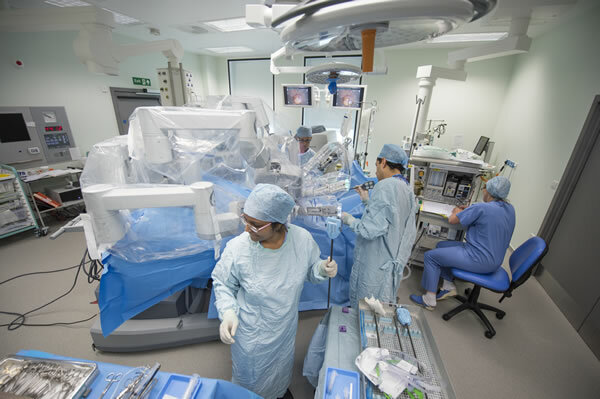 Patients are admitted, prepared for surgery and recovered after surgery in these rooms so they have a very short journey from the mediroom to theatre and back. This means much less time waiting for patients in theatre after they have been sent for. 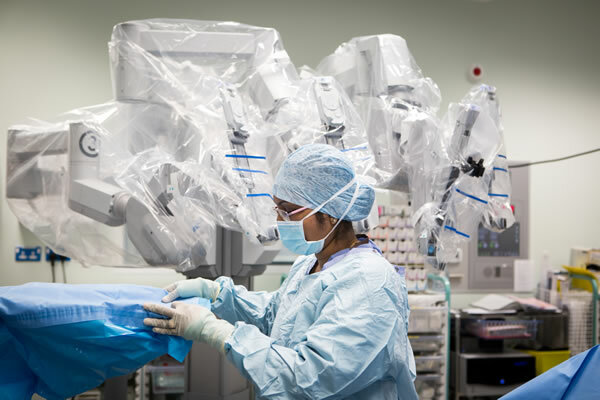 Patients having surgery only need to go to a bed on a ward if they have to be in hospital for a day or longer to recover. 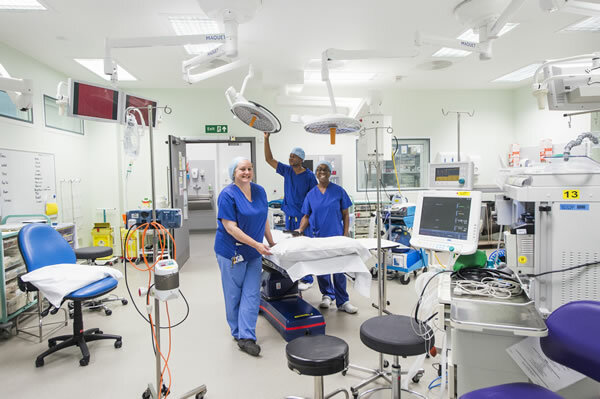 The way we have designed theatres in the Brunel building, means that patients have a simpler journey in and out of theatres with a private room to prepare and recover in - a much nicer experience. The Brunel building has been designed to make use of plenty of natural daylight. Some areas have smart control to switch the lights off when they are not needed.